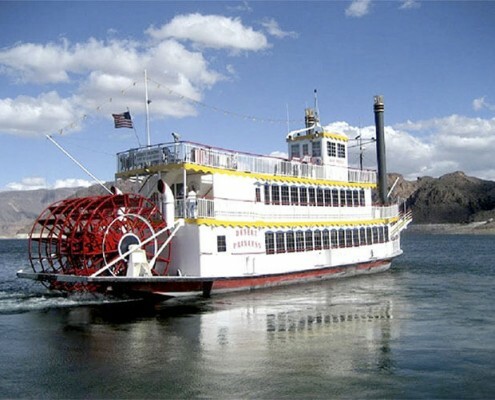 Fun and gourmet dining for Lunch or Dinner on the Desert Princess, an Authentic three-level Mississippi-style paddle wheeler. 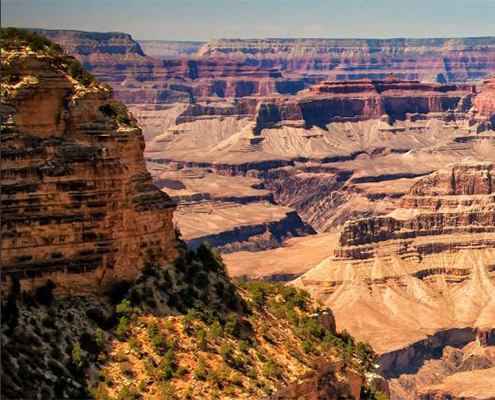 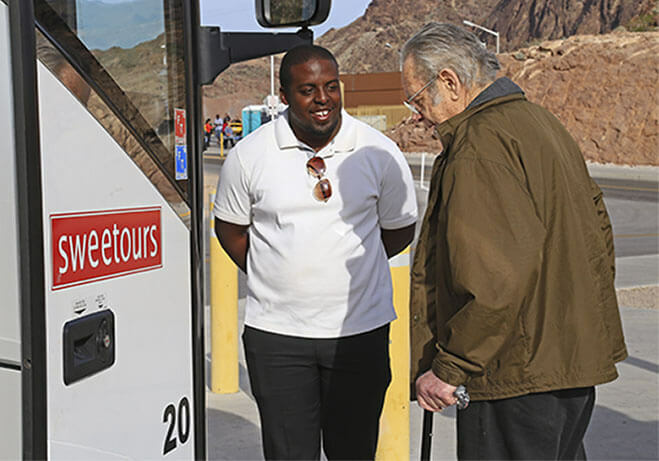 A beautiful cruise experience offering spectacular views of: Lake Mead National Recreation Area, Hoover Dam and the Mike O’Callaghan-Pat Tillman Memorial Bridge. 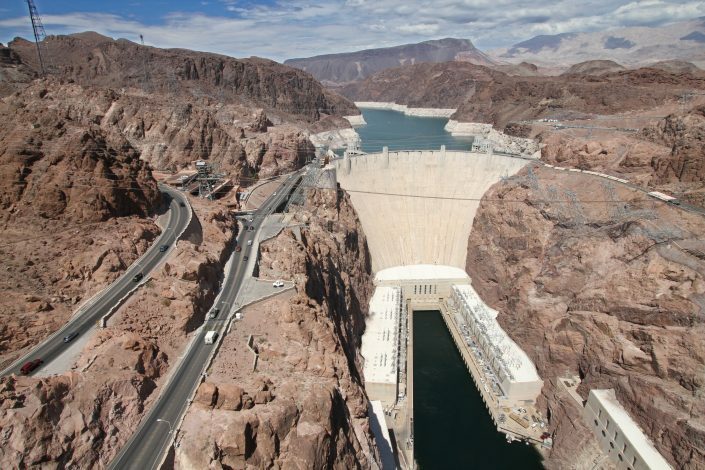 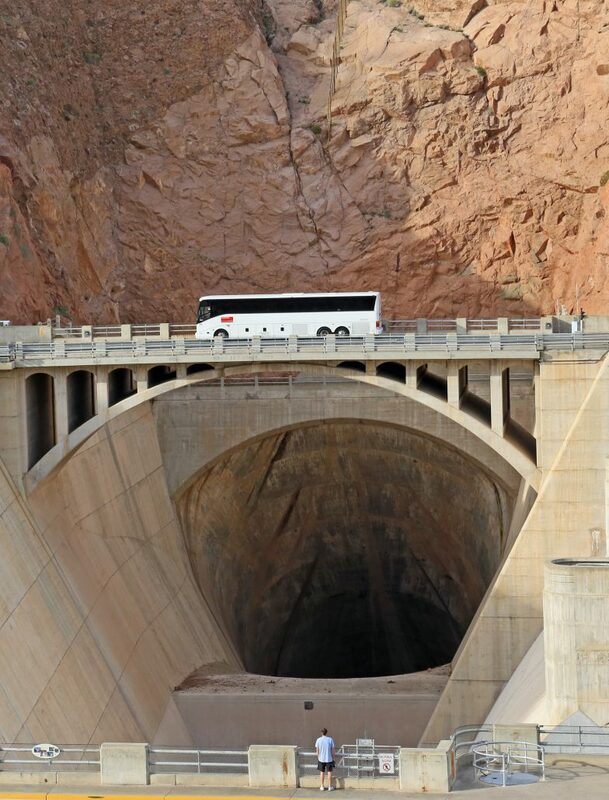 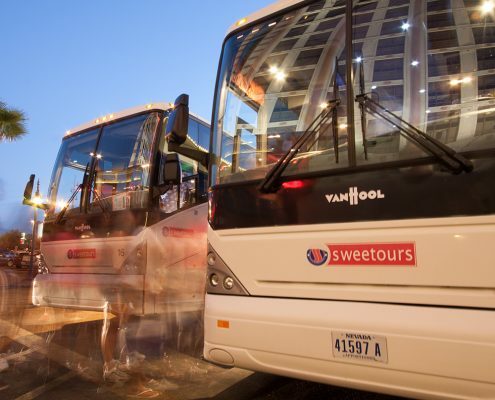 The Hoover Dam tour includes a courtesy pick up and drop off at your hotel. 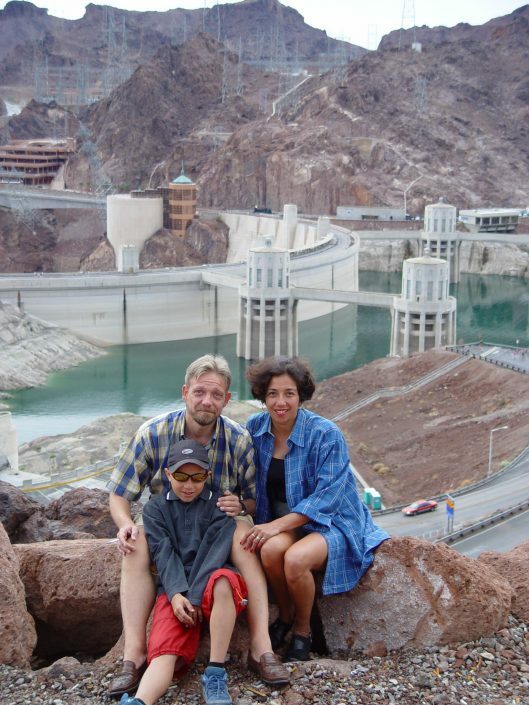 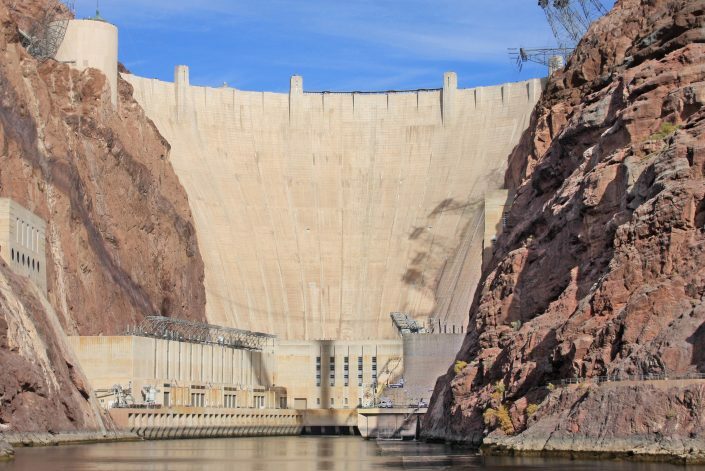 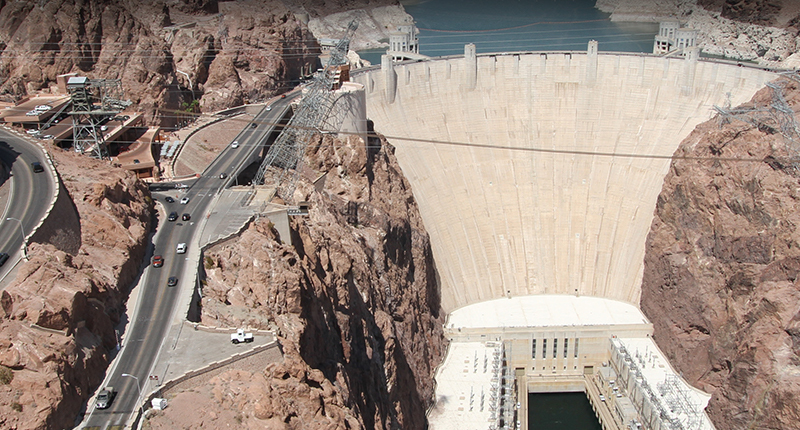 While at the dam you will go on the Hoover Dam Powerplant tour, view the Arizona Spillway and Look Out. As always we will offer a unlimited supply of bottled water. 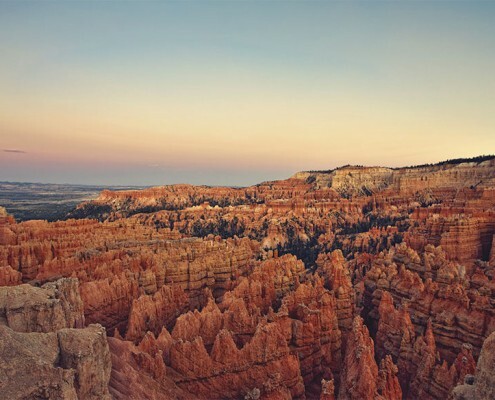 Wear comfortable walking shoes. 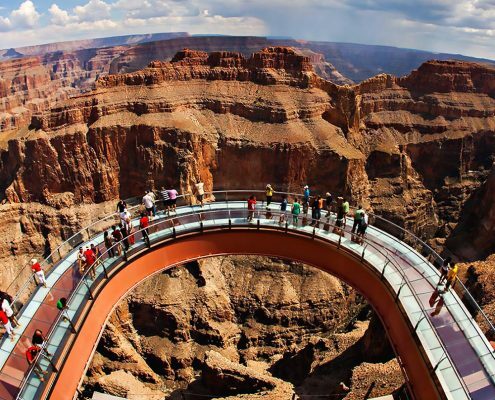 Limited wheel chair access. 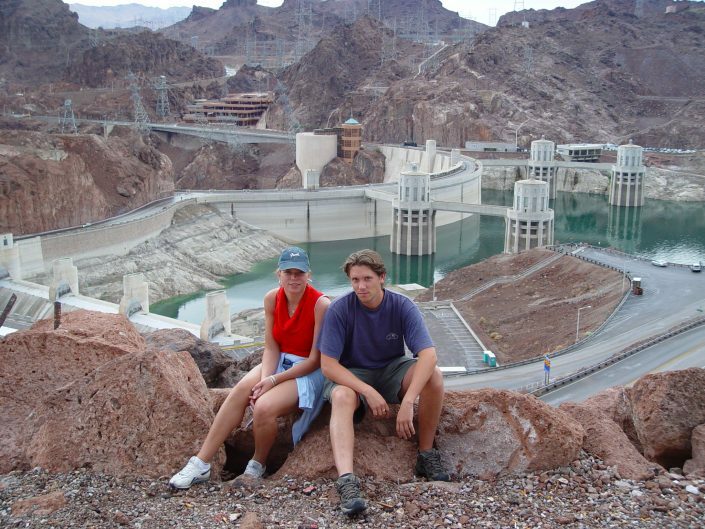 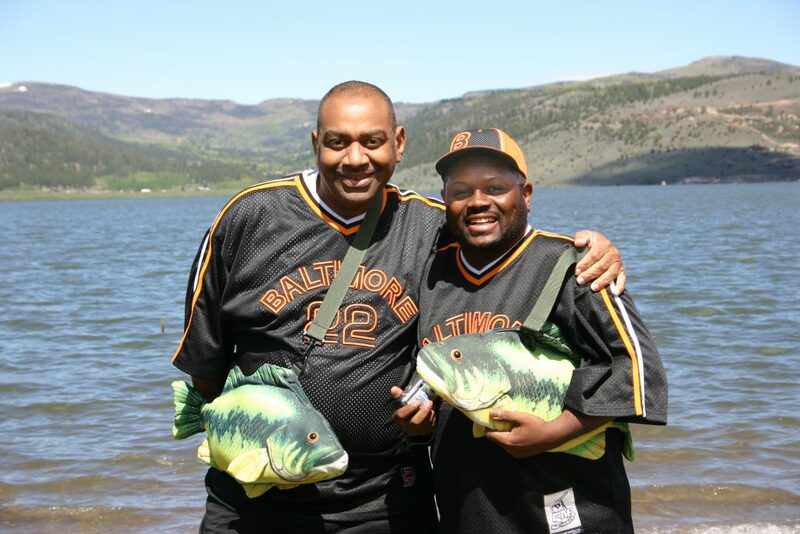 No suitcases or oversized backpacks allowed due to security at Hoover Dam.